Wendy Iles is the mastermind behind the niche luxury high performant Haircare Iles Formula. Firstly formulated as private formulas to combat the damaged hair from her high profile clientele. 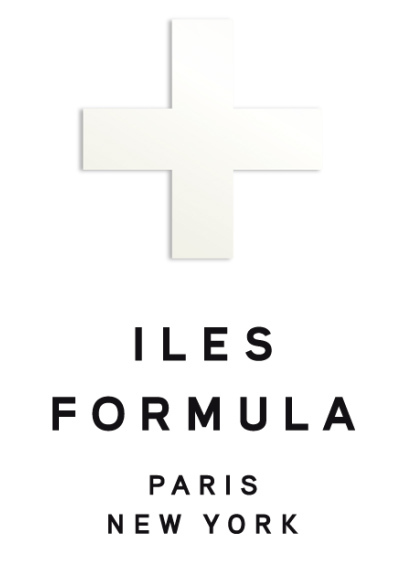 Through demand Iles Formula today is found in high end addresses of top salons and stores globally. Wendy Iles is a favorite of royalty and stars like Heidi Klum, Marion Cotillard, Léa Seydoux and Keira Knightley, to name a few, while iconic fashion houses like Dior and Chanel have the stylist on speed dial. She’s the creative mastermind behind many of the signature hair looks from Paris Fashion Week, as well as the visionary behind the global campaigns L’Oréal, Kerastase, Pantene, Goldwell, Schwarzkopft, Nivea, Maybelline and more. As one of the most sought after hair stylists in the industry today, Wendy Iles has become internationally acclaimed for mastering the art and science of hair and beauty.